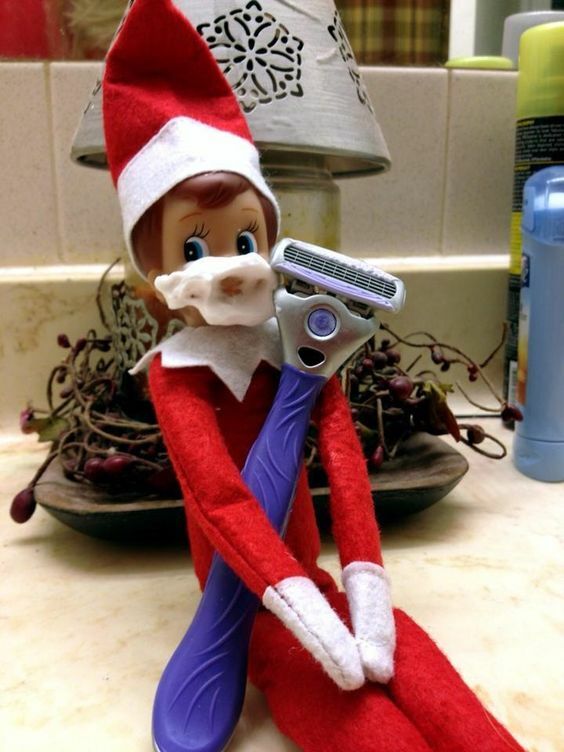 It’s the last day of November which can only mean one thing in the parenting world. 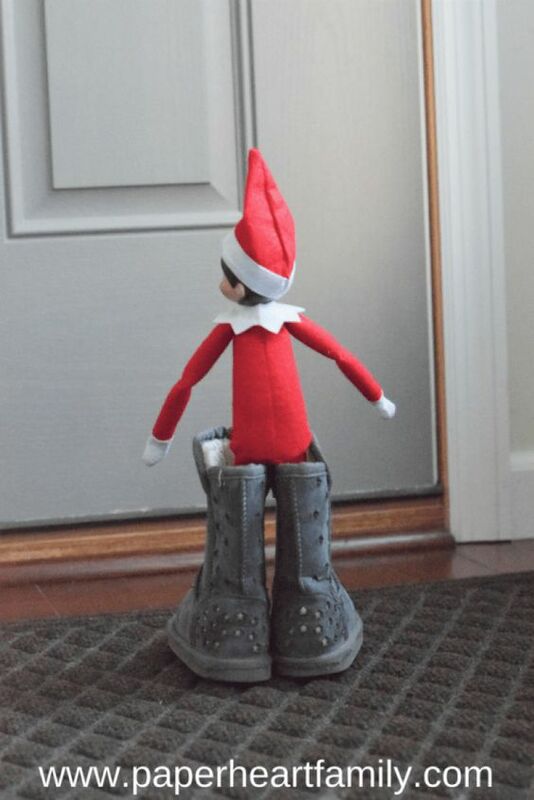 Tomorrow, December 1, will see the return of our festive friend (foe? 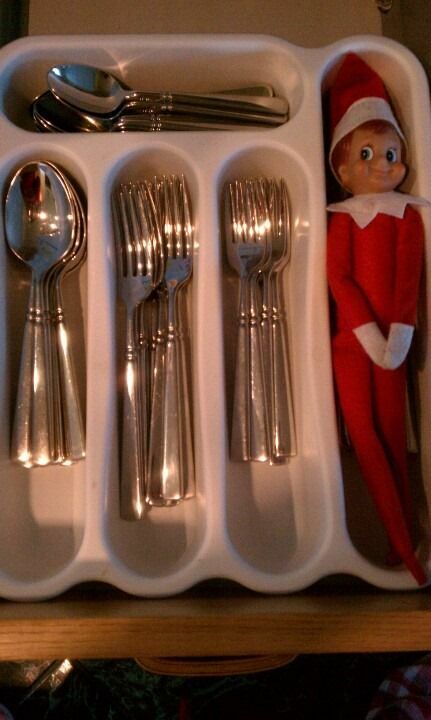 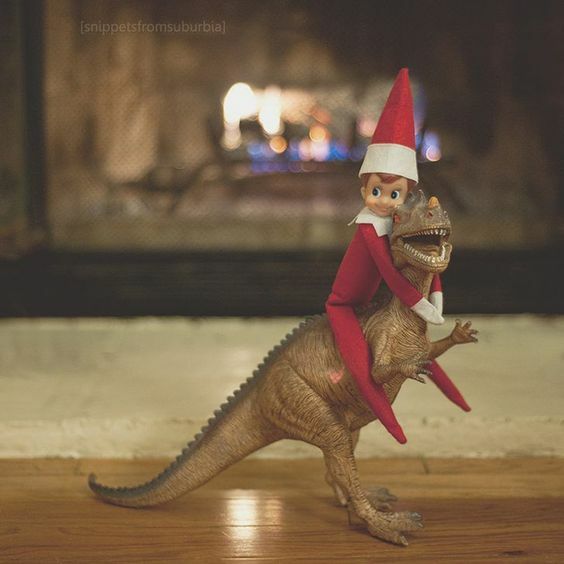 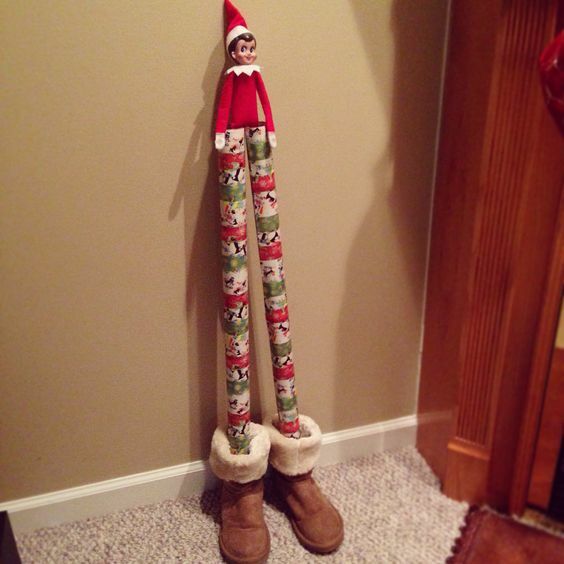 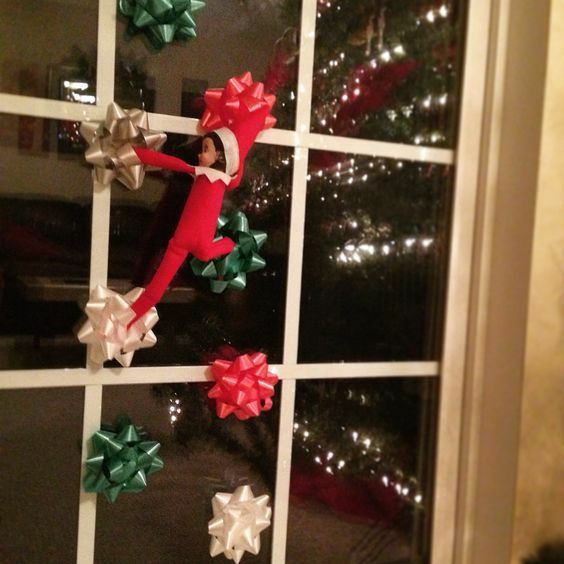 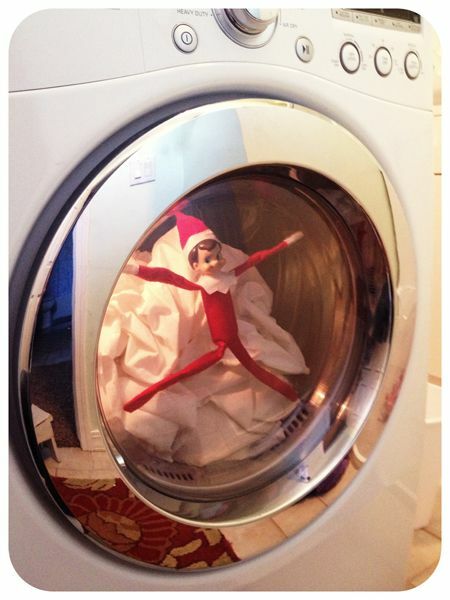 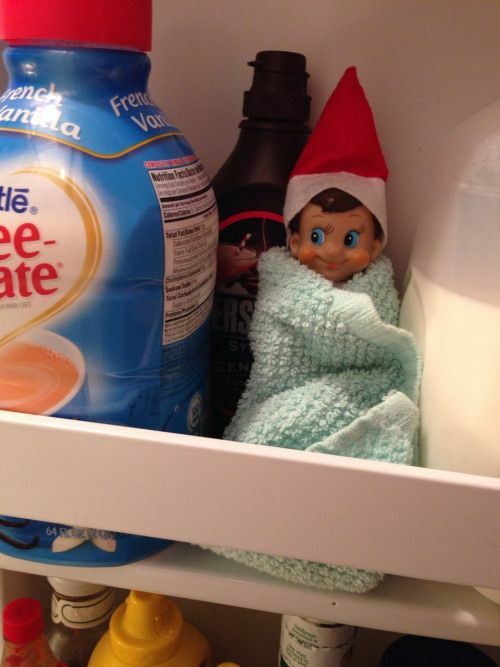 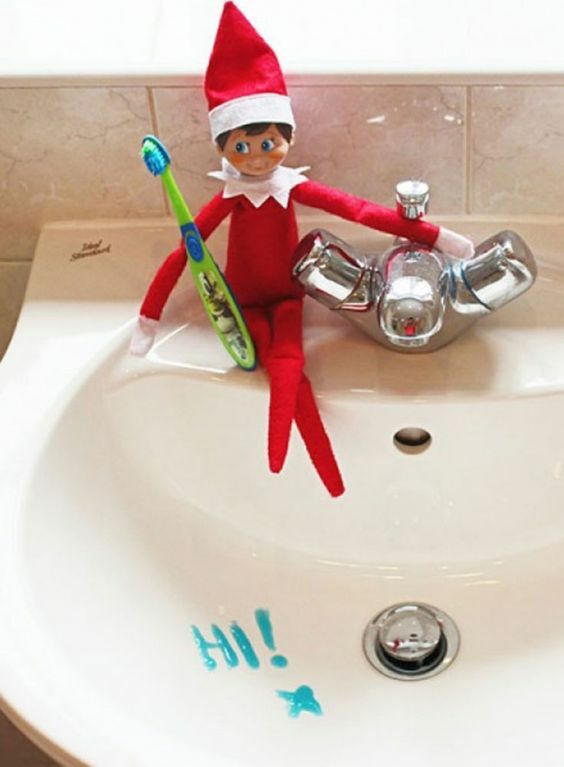 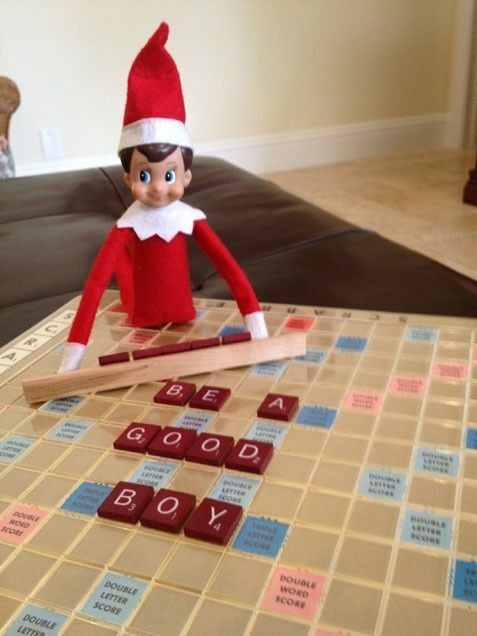 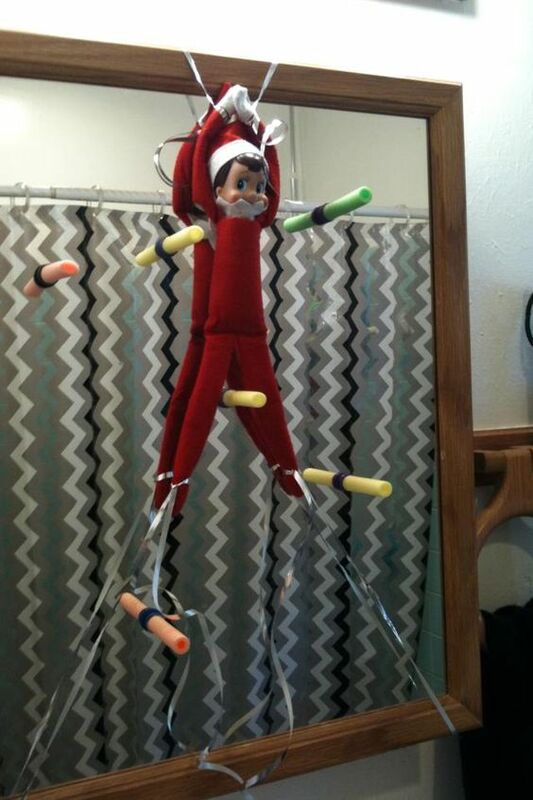 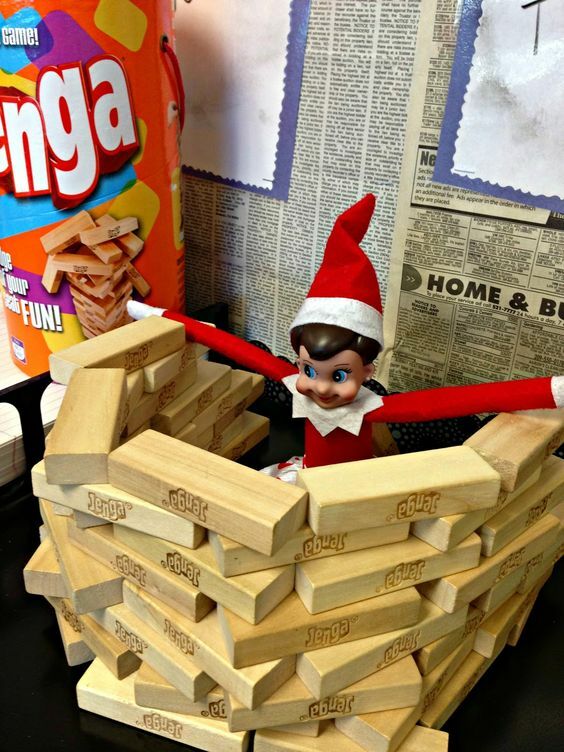 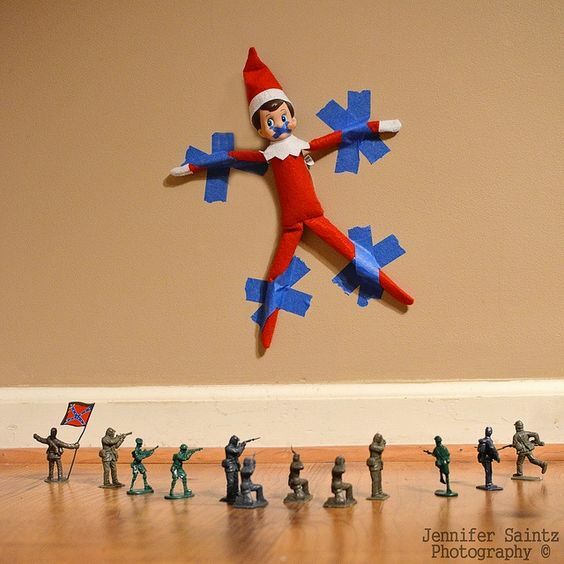 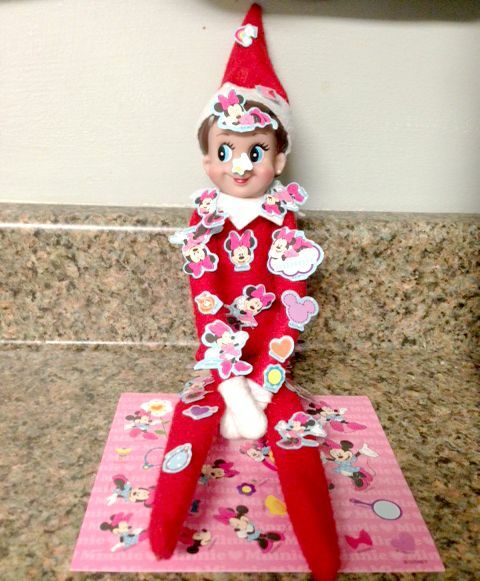 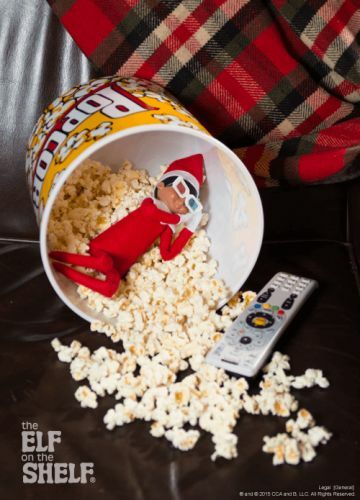 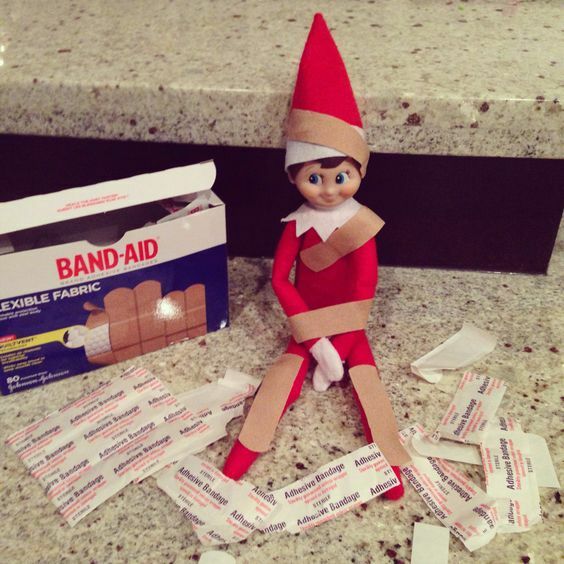 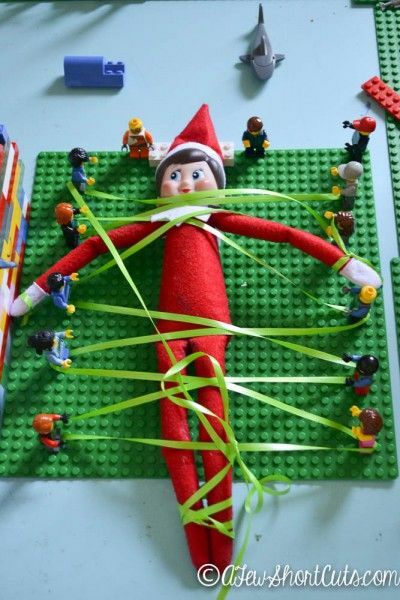 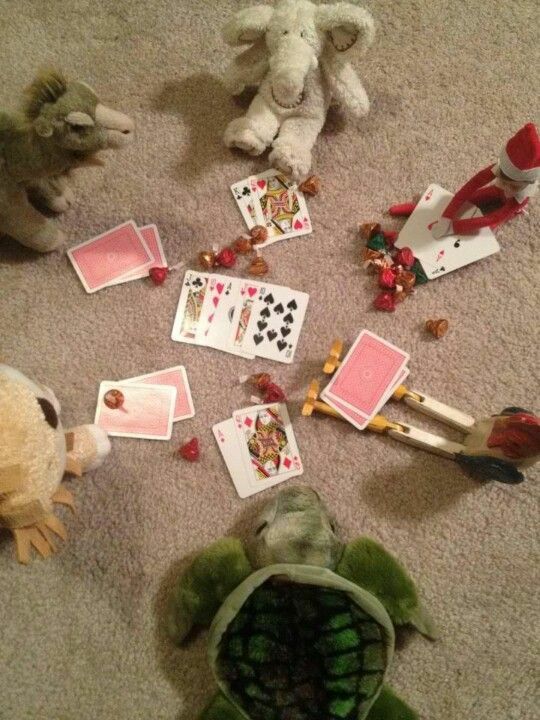 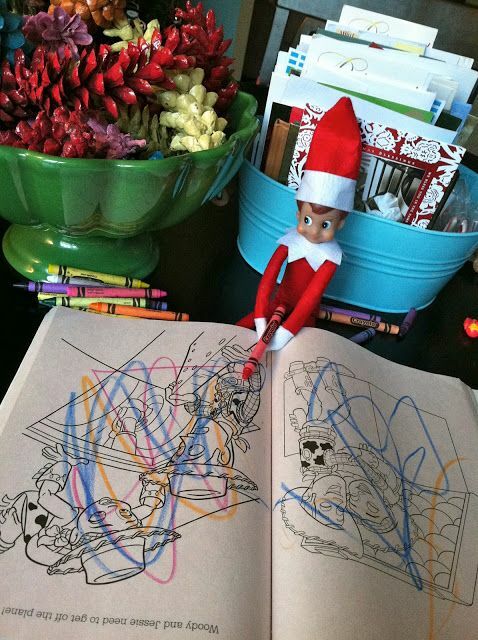 ), Elf on the Shelf. 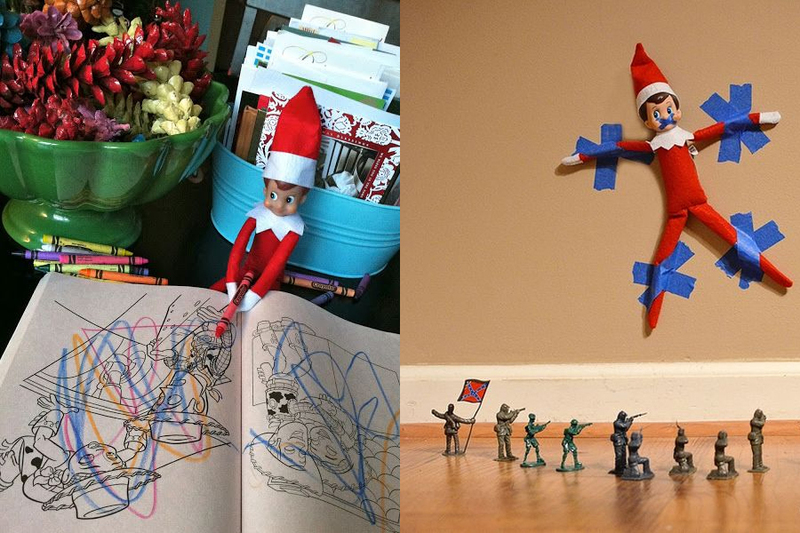 With the little guy in red’s arrival comes a full month of planning fun and original ways to pose him around the house to the delight of our children. 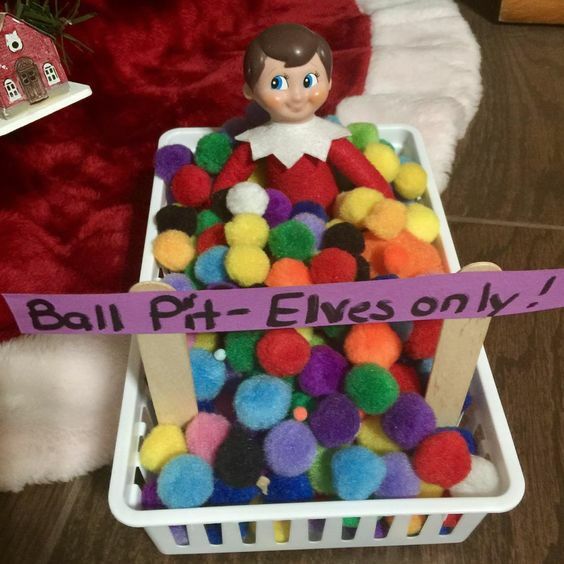 Kids may love him, but parents have a very divided view of EOTS. 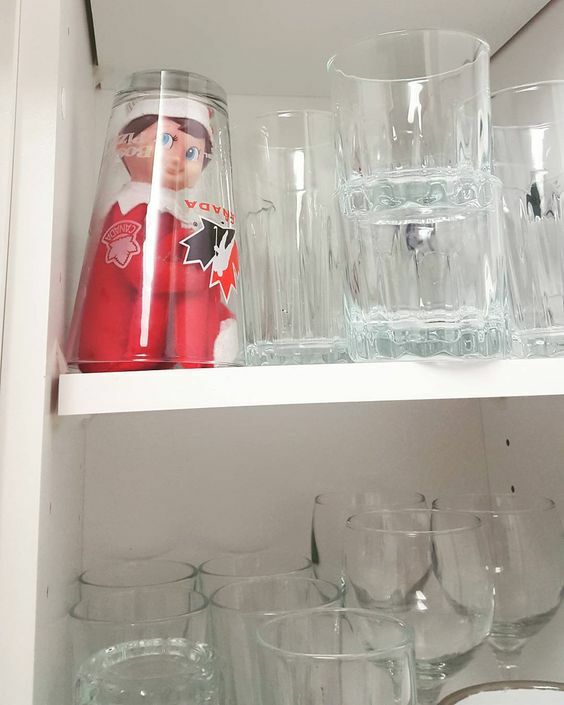 He’s been a source of great pressure and stress ever since he hit shelves in 2005. 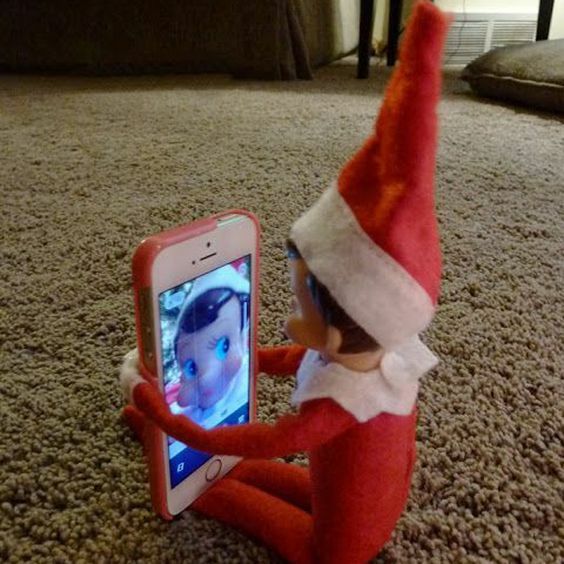 But, love him or hate him, your kids will be expecting him—and we wouldn’t want to start the Christmas period with sad little faces, now would we? 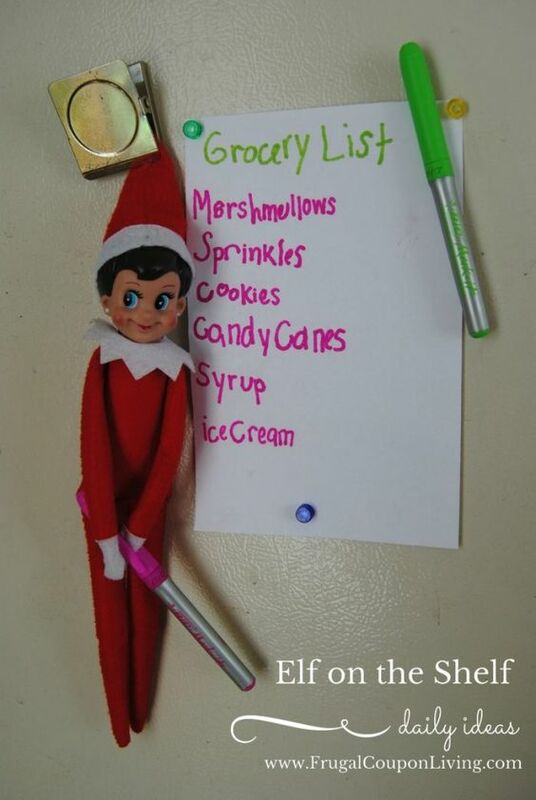 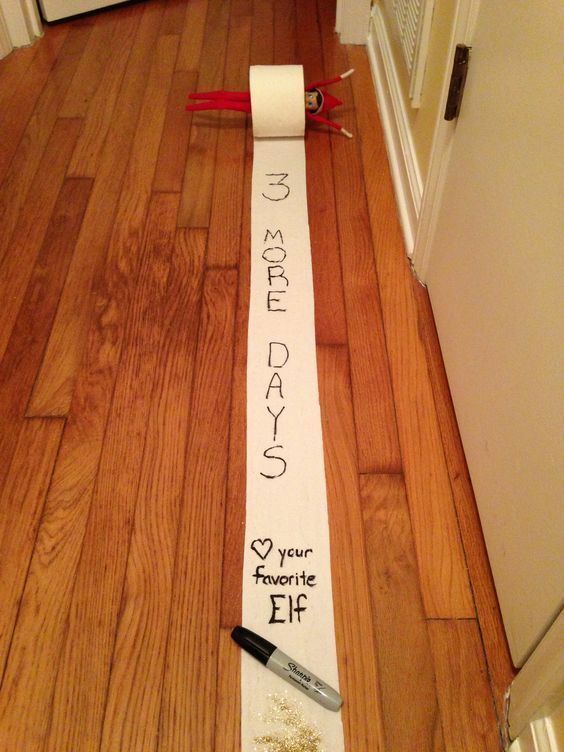 Because you have enough to think about this December, we’ve made it super easy by compiling 24—one for each day of the month—easy to create Elf on the Shelf ideas. 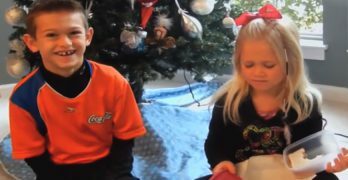 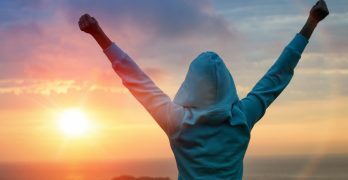 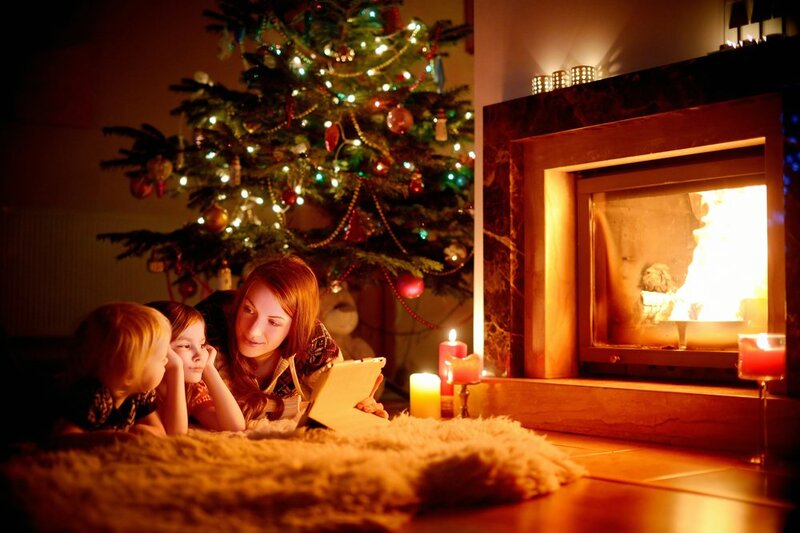 Simply bookmark this page and return to it each night for a quick and simple way to surprise you kids.